Solar energy and renewable energy represent change and change is uncomfortable for some, like the existence of man-made climate change. Opponents to solar tend to be stubborn about climate change too! Relax! 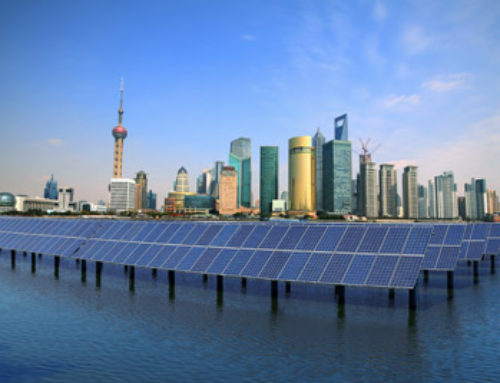 There is nothing to be nervous about with solar energy, unless you listen to some of the ridiculous myths about solar energy’s viability and technology. Solar energy represents intelligent change that can protect the environment. A lot more people are choosing to use solar energy, some are even getting things like these Deep Cycle Solar Batteries to help them make the most out of their solar energy. Opponents tend to fabricate their own facts or use misinformation to reduce enthusiasm for this winning, clean technology. C’mon! Solar energy is smart and cost effective. Let’s get a few things straight by exposing popular solar energy myths. 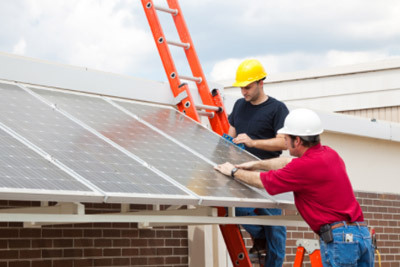 Before we get into it, if you’re interested to learn how solar panel installation works and are maybe interested in getting some yourself, go to website. 1. Solar panels only work in sunny climates – As Governor Chris Christie said in the most recent Republican debate, New Jersey is ranked third in solar energy installations, well ahead of Florida. Anyone who knows New Jersey is unlikely to consider the climate tropical or the skies bright and shiny. Solar works in cold, cloudy places because UV light is all that’s needed. Germany, another cloudy place, that is far from tropical, ranks low in sunny days but is the solar energy capital of the world. In fact, Germany’s cold solar panels are outstanding at conducting electricity. 11.2% of all German electricity is derived from solar panels and in a typical year, the US receives 3900% more sun than Germany. 2. Solar energy systems are too expensive – Hey, let’s get this straight! The cost of solar panels has fallen by 99% since 1977. 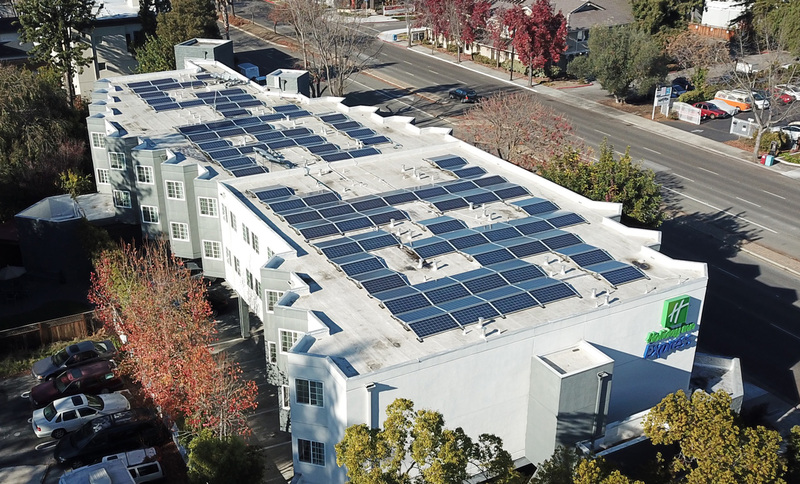 Typical solar panel systems cost between $15,000 and $40,000 before the 30% investment tax credit, generous rebates and any local incentives, which are significant. If you’ve done your due diligence, you know the time is right to invest in a solar energy system. 3. 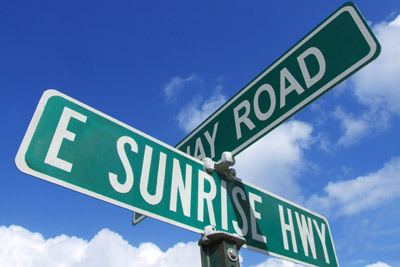 Solar energy means compromising modern conveniences – You really cannot make this stuff up! 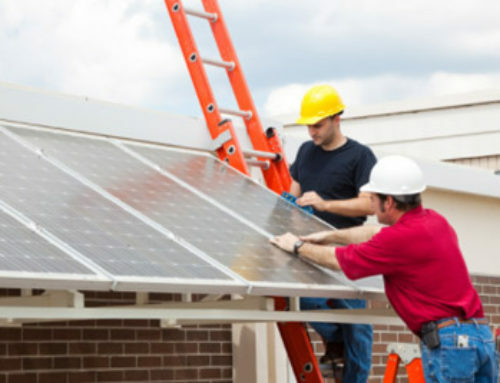 Solar energy can be used to compliment power from the grid provider or you can install a solar energy system that will power everything in your house. That means solar energy can power your washers, dryers, fridges, televisions, computers and everything else in the modern day home. Seriously, talk to your solar provider and get the facts. 4. 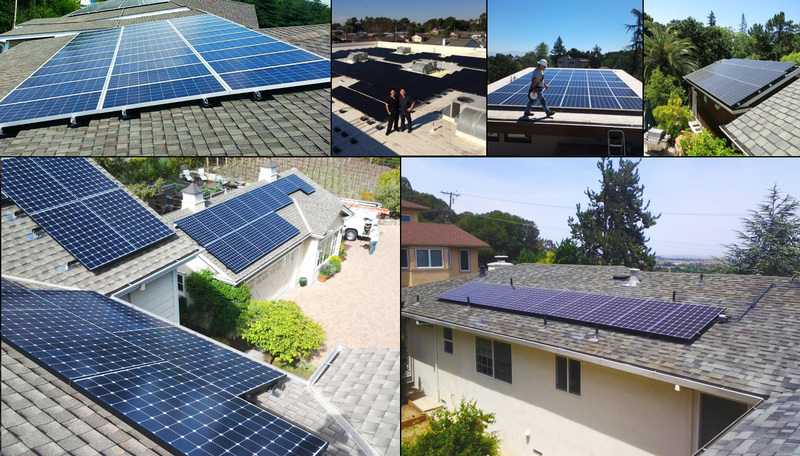 Solar panel maintenance never ends – Is this a joke? Firstly, solar panels rarely require maintenance or cleaning. Secondly the typical warranty is 25 years! And, if you lease solar energy, you put no money down and the provider performs all maintenance. 5. Solar systems are ugly and bulky – Somebody has their eyes closed. 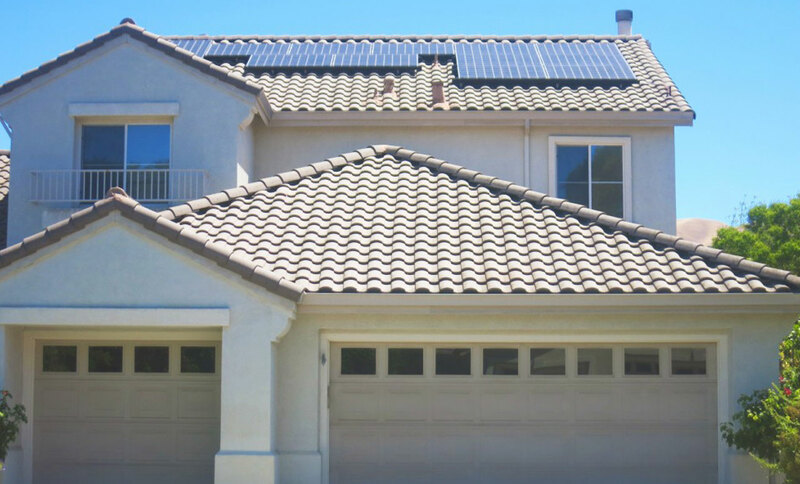 Today’s solar energy panel systems are sleek, seamless and sharp. 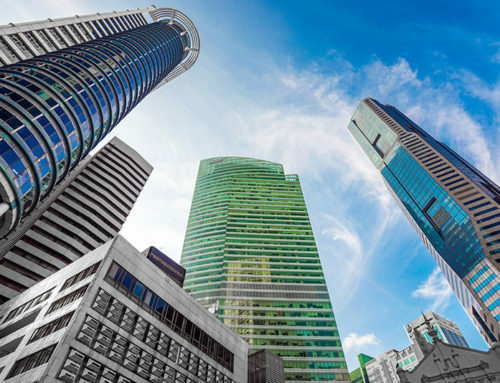 Rooftop systems can be combined with slate, metal, fiber-cement and asphalt roofing. It’s a winning look! 6. 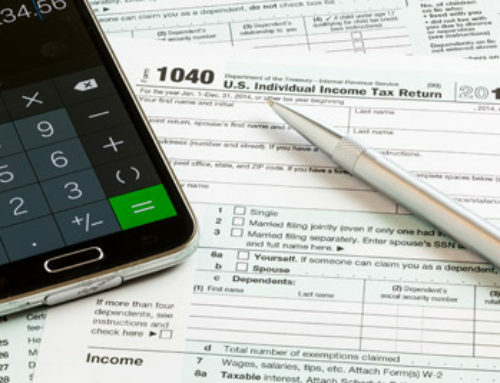 Few states offer financial incentives – Are you serious? States want you to invest in solar. 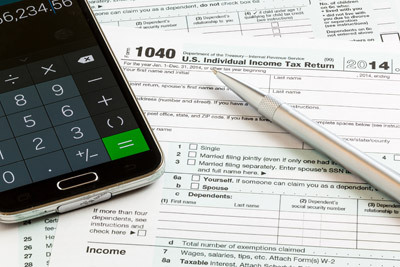 The Database of State Incentives for Renewable Energy reports that 48 states have solar/renewable energy incentives that can be added to the 30% federal investment tax credit! 7. 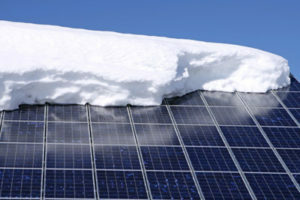 Solar panels fail in snow, hail, winds, sleet – You might have trouble explaining that to the University of Vermont, a state known for tough winters. The university has a solar panel system that has proven to be effective and maintenance free during fierce winters like last year. The solar panels are dark and melt the snow! 8. Solar systems are unreliable – Sometimes you just have to laugh! 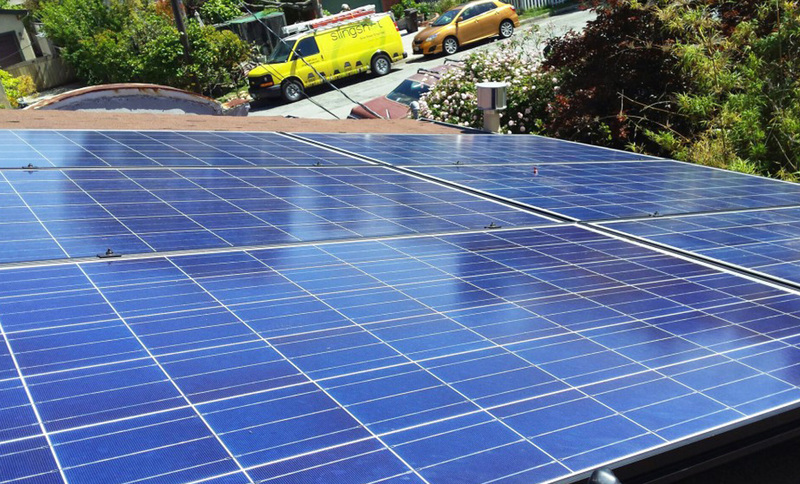 Solar electric systems are more reliable than your utility company. Solar systems have no moving parts and are not subject to power outages. 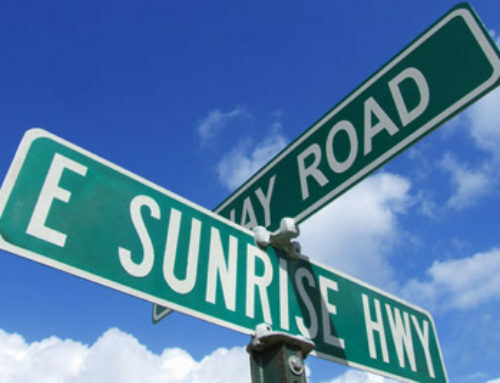 In fact, solar technology is used to power many vital systems: aircraft warning lights, railroad crossing signals and navigational buoys. 9. The ROI on solar systems isn’t worth it – Guess that depends on if you are Mitt Romney or Donald Trump. 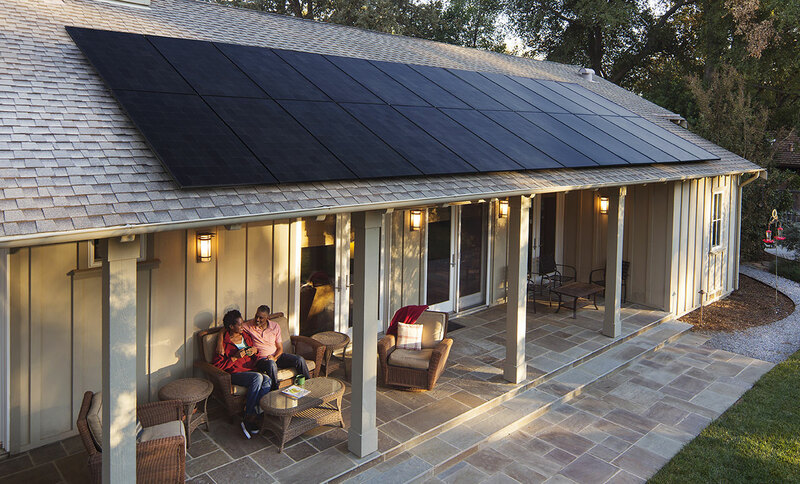 For most Americans, solar energy offers a terrific return on investment. 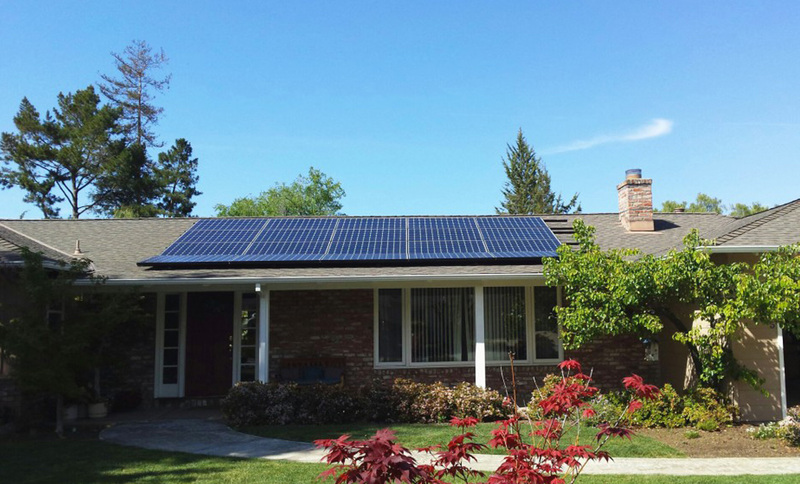 The typical California homeowner who invested in solar in 2011 will save approximately $34,260 over 20 years. Today’s systems have ten more years of life while installation costs and panel costs are much lower than in 2011. Plus, when was the last time you receive credit from you grid provider? 10. Solar panel systems will decrease the value of my home – 100% wrong! 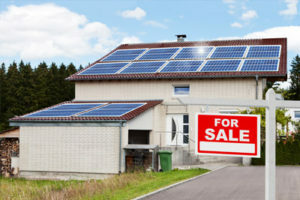 Statistics prove that solar systems increase the value of the home. 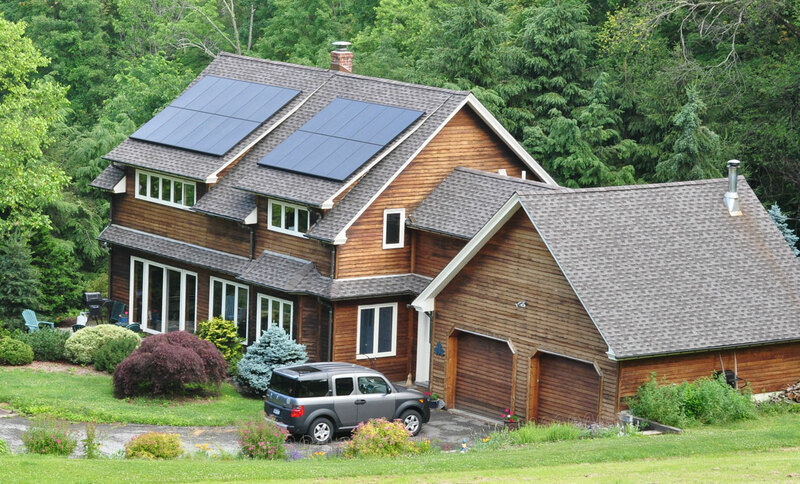 Homes with solar panel systems are in demand and sell faster than homes without solar energy. The US Department of Housing (HUD) says that for every $1,000 saved in annual electric costs, your home’s value rises $20,000. Ask your real estate agent about the effect of a solar energy system on your home’s value. 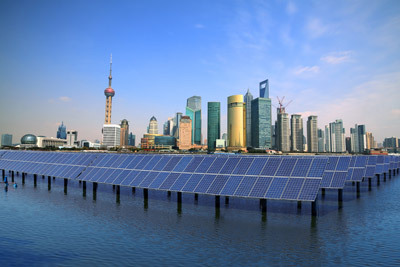 If you follow solar energy and do your homework, you will see the amazing progress and technological improvements the industry has developed in just the last five years, Imagine where we will be in 20 years! 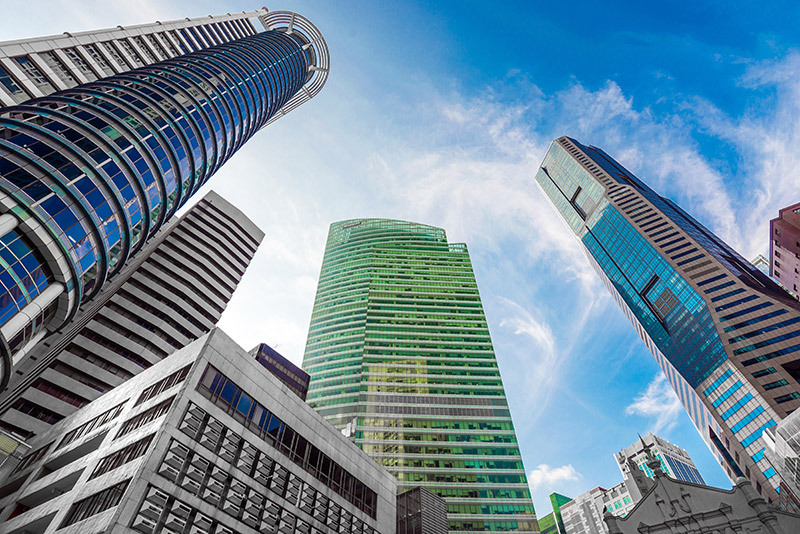 Get on board while the investment tax credit and state incentives are still in place.